Josephat Bett and Brillian Kipkoech walked home with U.S.$2500 each from the event that seeks to raise money to eliminate preventable maternal and infant deaths. The organizers announced that an estimated 25,000 people took part in this race including First Lady Margaret Kenyatta who is the event's patron. 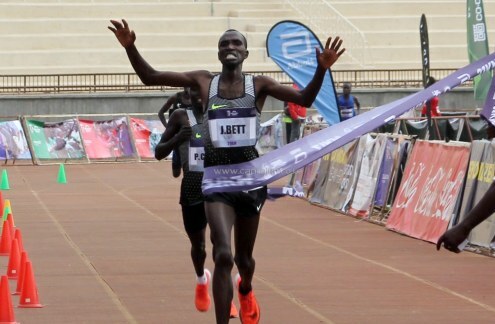 Josphat Bett wins the fourth edition of Beyond Zero Half Marathon. 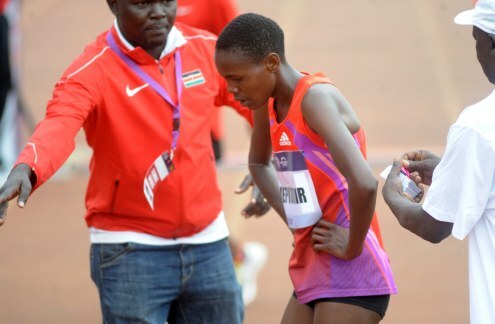 Brillian Kipkoech won the women’s 21km race. 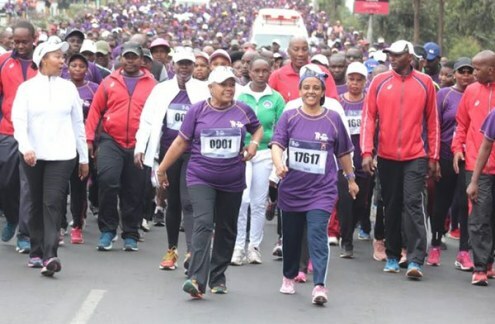 First Lady Margaret Kenyatta takes part in the race. New IAAF Rules to Limit Career of South Africa's #CasterSemenya? Jobodwana Wins 150M Race for South Africa, Where Was Gatlin?